We were well represented in all three competitions that comprise Championship Day, the full results of which can be viewed on the CACC website. 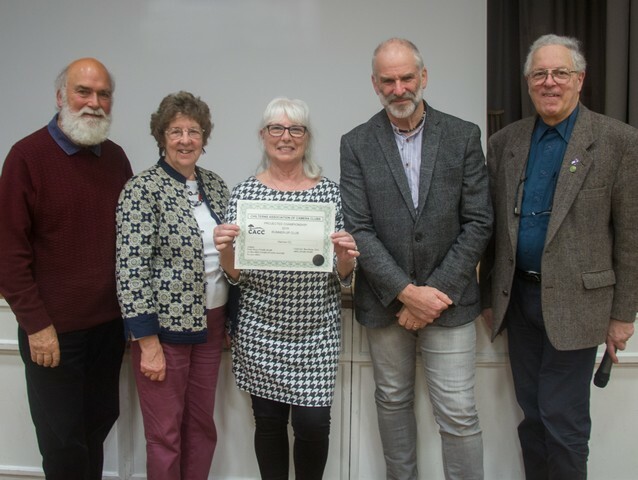 Harrow were sixth in the Print Championship and came second in the Projected Championship; we and the winning club, XRR, will go forward to Warwick later in the year. Congratulations to Amersham for winning the Print Championship and to Field End’s second place. They will also be going to compete at Warwick. 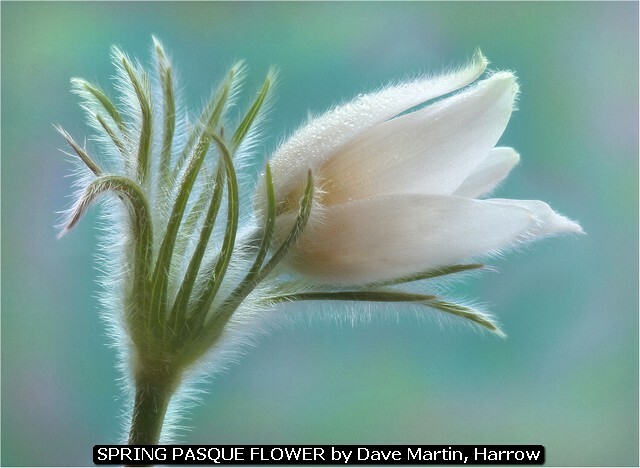 Congratulations to all and to Dave Martin who won a judge’s award for his projected image “Spring Pasque Flower.